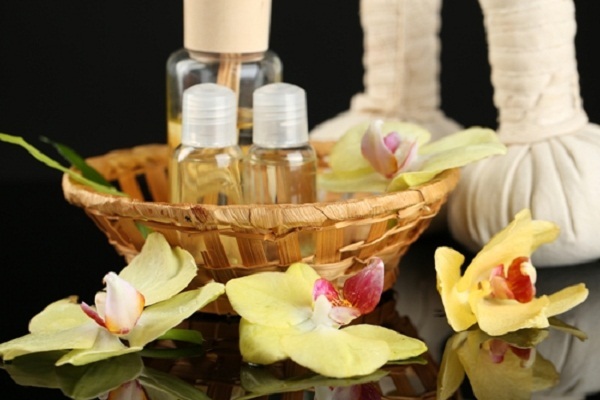 What are the Benefits of Aromatherapy Classes? What exactly is required for aromatherapy certification? What type of training do you need, and what kinds of classes should you be looking for? Many people choose to remain non-certified, as there is no national licensing requirement. However, if you want to be a professional aromatherapist you will want to enroll in an aromatherapy certification program. Aromatherapy is the study of essential oils that are used for medicinal purposes. Unlike most traditional medicine and drugs, essential oils promote health and wellness through natural means. Proper nutrition, natural oils and massage therapy are all included when learning to be an aromatherapist. Aromatherapist training includes classes in essential oils, so that you will become aware of, and learn the benefits of alternative medical treatment. In fact, benefits of aromatherapy can include improved sleep, stress and pain relief, increased cognitive function, and natural regenerative healing. When you decide to become professionally qualified as a certified aromatherapist you will find classes have been designed for estheticians, nurses, massage therapists, healthcare providers, or any other individual who is interested in learning all about the benefits of essential oils. When you take classes in aromatherapy, you will discover that there are many pathways open to you, once you have that certification in hand. Learn about essential oils simply for blogging or other online interests. When looking for aromatherapy classes,you discover a wide range of career opportunities to be had after successfully completing your training. Once you have completed classes, your aromatherapist training will help you to create successful aromatherapy retail businesses, therapeutic product lines, and consultation services. Previous story What is human development?